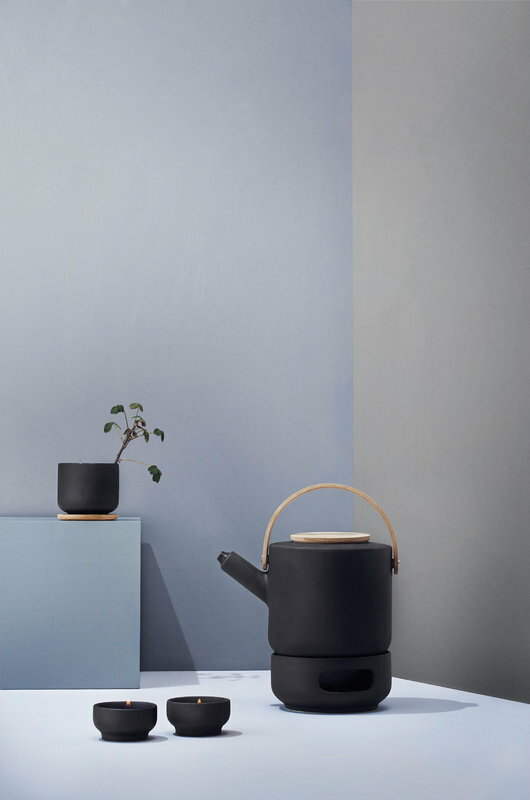 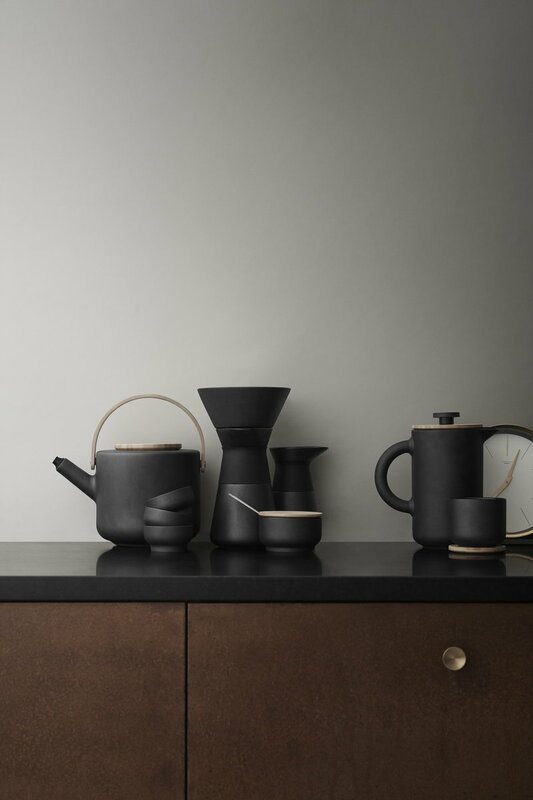 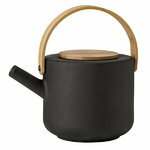 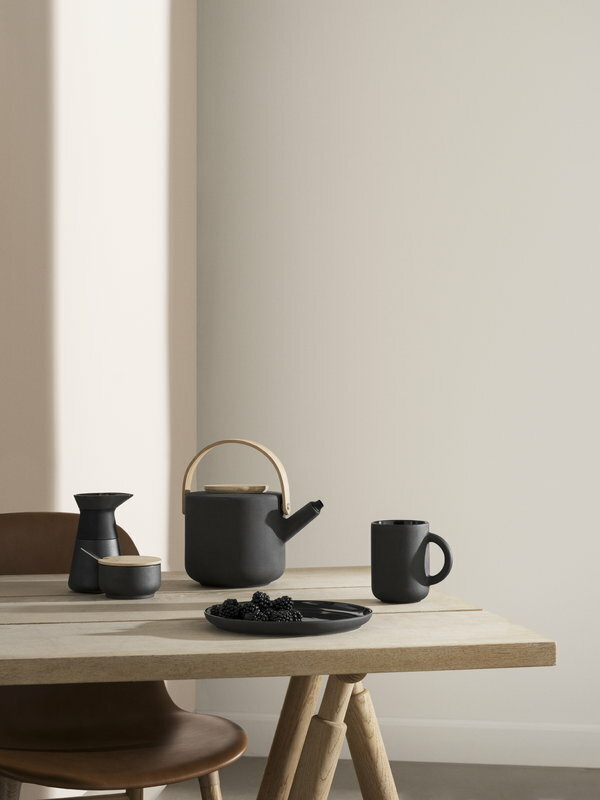 The Theo teapot by Stelton is made of black-brown stoneware with a cast-iron finish. The lid and handle are made of bamboo. 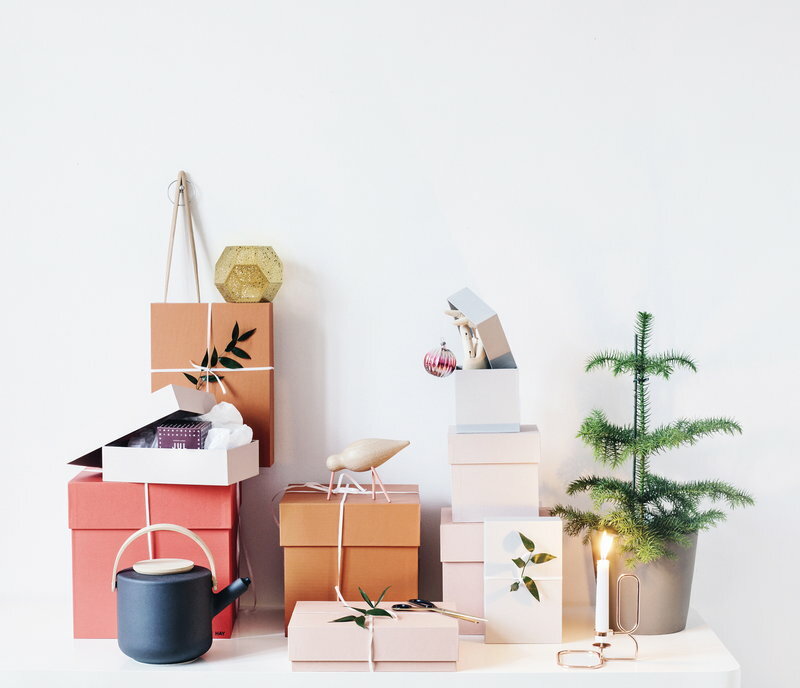 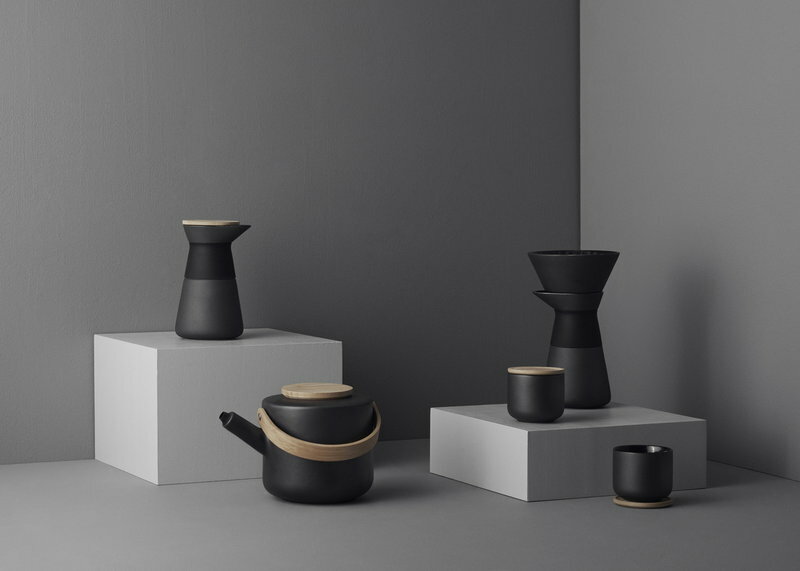 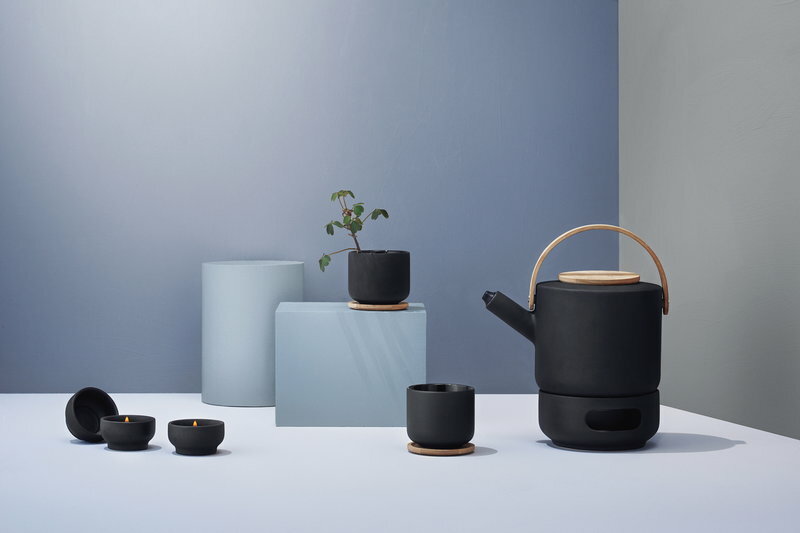 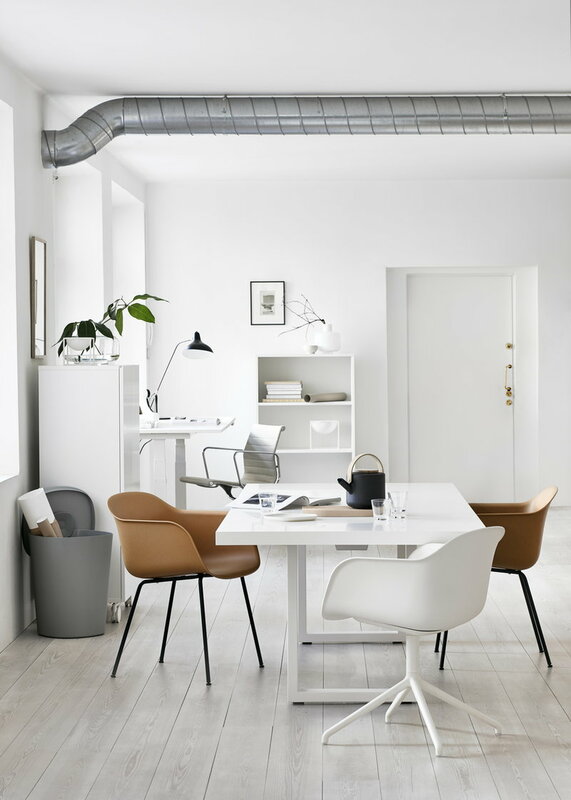 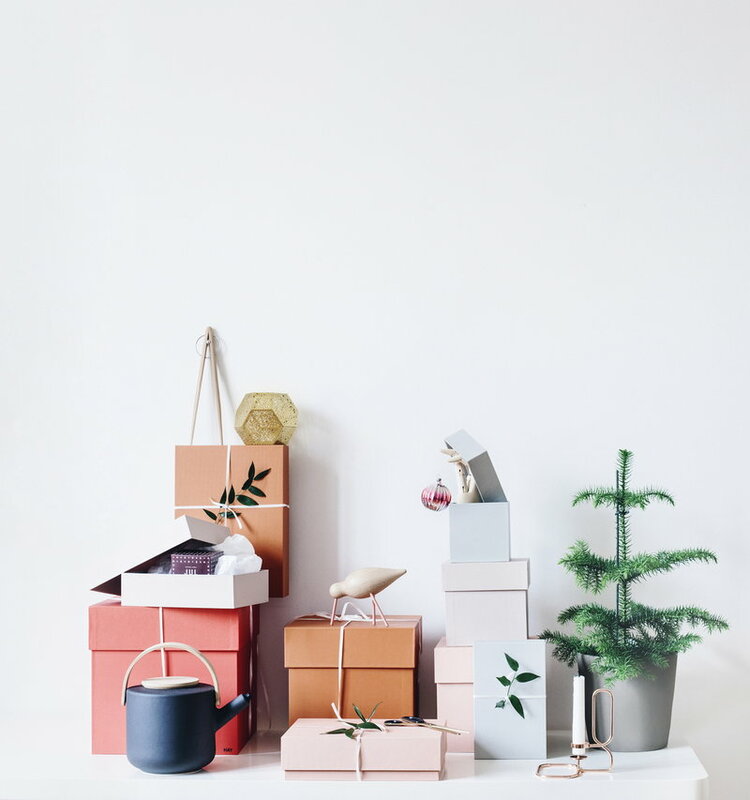 Japanese tea culture and Scandinavian design are combined in the collection. 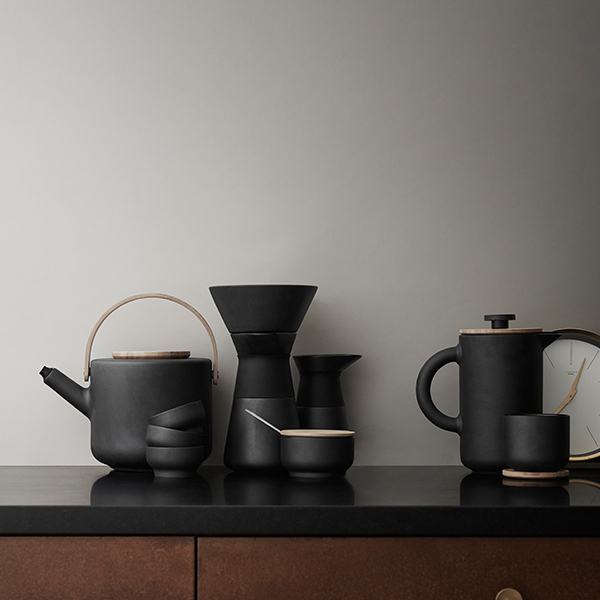 The Theo series is designed by Francis Cayouette. 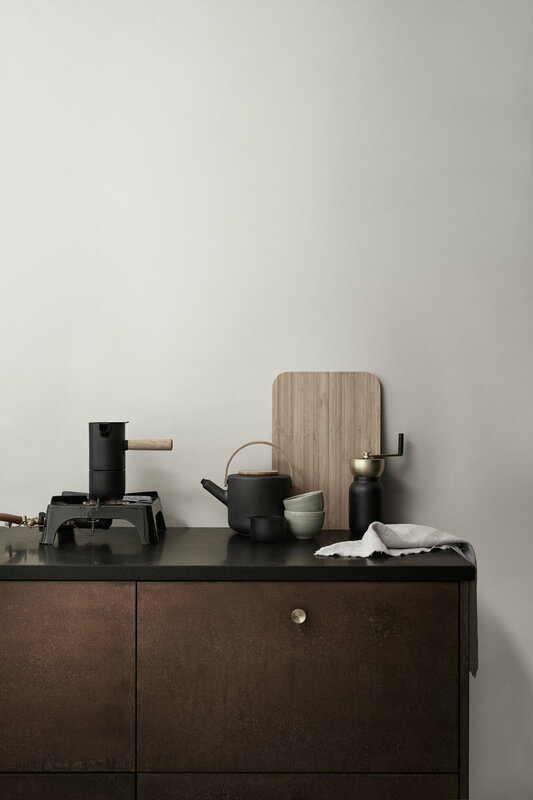 Not to be used on a stove top.